In 1922 flyweight boxer Francisco Guilledo won the American Championship over Johnny Buff in Brooklyn. The knockout victory was favorably covered by the New York Times. By the summer of 1923 Guilledo became the World Champion after defeating Welsh fighter Jimmy Wilde. Guilledo was also known by his boxing name “Pancho Villa”. He is considered the first World Champion out of Asia. 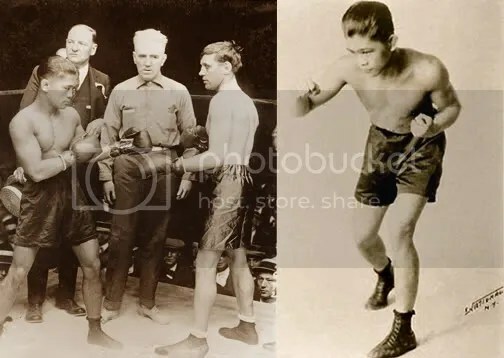 Throughout the 1920’s Pancho Villa’s boxing career took him through places like Australia, Boston, Chicago, Pittsburgh, New Orleans, and of course Manila. Francisco “Pancho Villa” Guillerdo is now part of the International Boxing Hall of Fame. Watch Pancho Villa’s 1923 World Championship Fight HERE.